Hey Hassan! Which lightning system did you use for this image? 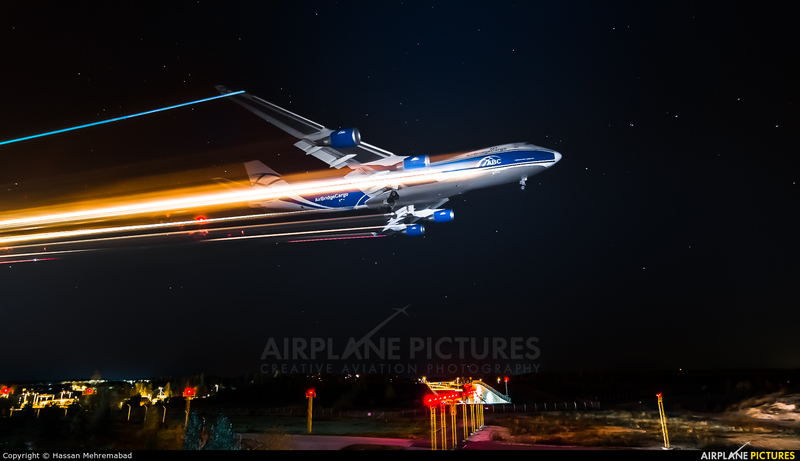 How did you manage to completely light up a 747? PS: Great picture!!! Hey Hassan! Which lightning system did you use for this image? How did you manage to light up such a huge plane as the 747? PS: Stunning shot!!! !